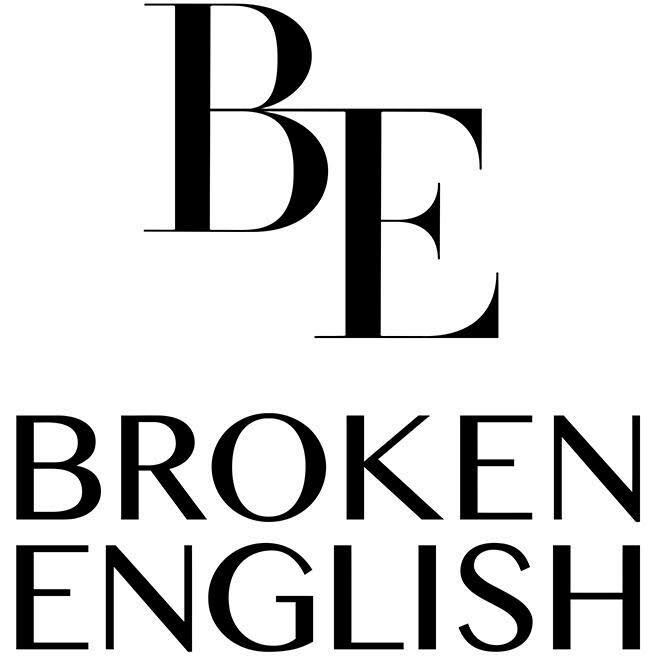 Jewelry Company Broken English Hiring design assistant. Manufacturer of scientific instruments is looking for a freelance copywriter. Design BOLD + BRAVE packaging for beloved COSMETICS BRAND in WEST LA.